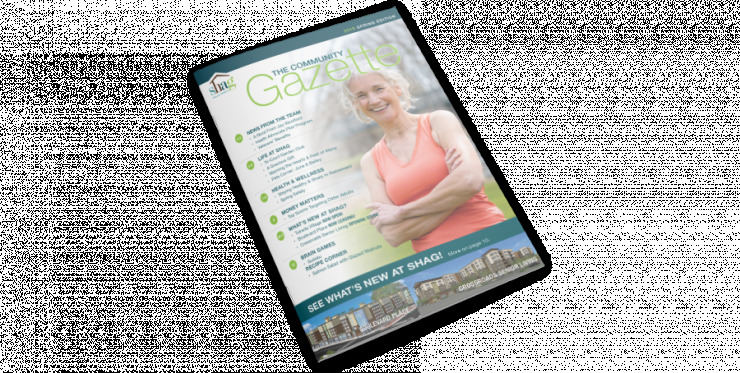 Request info on affordable senior living at Interurban Senior Living. Still not sure? It can be hard to think about change at this point in your life. We get it. And we’re always here to help because we know that this next step may just be the best one yet. Call (206) 607-8582 today to schedule a tour and experience affordable senior living the way it was meant to be.